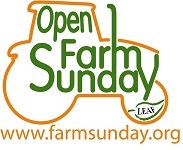 Along with 350 other farms across the Country in the National Open Farm Sunday event organised by LEAF (Linking Environment and Farming) we would like to welcome you to visit our farm. 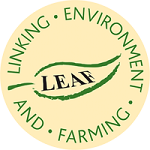 We would like to show you how we produce free range eggs and how we look after our hens and the environment. We will providing guided tours of our site, the range where the hens run around outside and our surrounding fields to see growing crops and our environmental stewardship measures.